Lenovo is gearing up to launch its slider phone. Earlier this month, the Vice President also shared a short clip of the phone. Following the short clip, another video of the same phone with the name Lenovo Z5 Pro was released on Weibo. 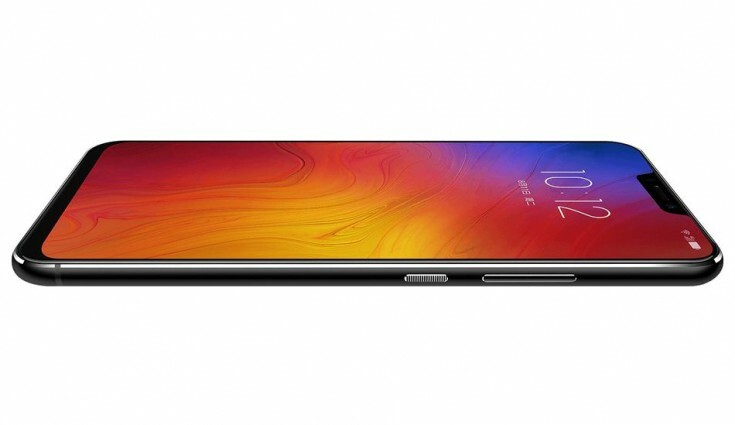 With the Lenovo Z5 that was launched in June this year, carrying mid-range specs, it is speculated that the upcoming Lenovo Z5 Pro will get an upgraded when it comes to the specifications. However, the company has kept the specifications of the device tightly under wraps until now. But recently, images of online retailer listing of the Z5 Pro smartphone have surfaced on a Chinese website, Baidu. The listing reveals a render and some key specifications of the phone. The render shows the smartphone with exceptionally slim bezels and a very thin notch at the top. The smartphone, allegedly the Lenovo Z5 Pro, is sporting a dual rear camera setup. However, it is worthy to note that the images doesn’t align with the rumours that suggested a manual slider design of the smartphone. The specifications mentioned on the online listing of the Lenovo Z5 Pro reveals that the smartphone has a 6.5-inch display. The display will offer Full HD+ resolution of 2280 x 1440 pixels and an aspect ratio of 19:14. Moreover, it sports a 95 percent screen-to-body ratio. The phone is expected to be powered by Qualcomm Snapdragon 845 SoC coupled with 6GB or 8GB RAM. The smartphone will have different storage variants including 64 GB, 128 GB and 256 GB. It is fuelled by a 4,000mAh battery. If rumours are anything to go by, the device will arrive with an in-display fingerprint reader. However, it is not yet confirmed whether these reports have even a sliver of authenticity. For that, we have to wait for an official statement to reveal something authentic about the smartphone.